Dr. David W. Sorensen grew up in Omaha, Nebraska, and attended college in Idaho and Hawaii. After graduating with a Bachelor’s Degree in Accounting and working as an accountant for a few years, he knew that he wanted to be in a profession where he could help people on a more personal level. After much research and consideration, he realized that Dentistry was a perfect fit for him. 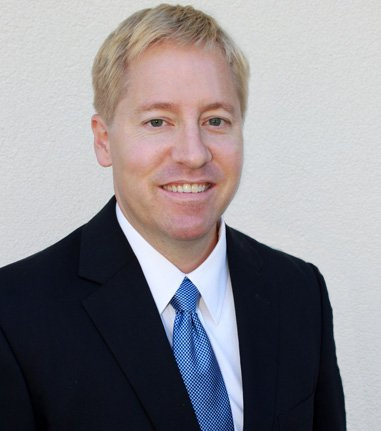 Dr. Sorensen earned his Doctor of Dental Medicine (DMD) degree from Midwestern University in Glendale, Arizona. He and his family moved to the Jacksonville area in 2014. Dr. Sorensen is extremely passionate about helping educate his Patients on the best treatment for their specific needs. Because of this passion he has taken several continuing education courses that focus on the latest advancements and technology that dentistry has to offer. He is an active member of the American Dental Association, American Academy of Dental Sleep Medicine, American Academy of Cosmetic Dentistry, Academy of General Dentistry, Florida Dental Association, and the renowned Spear Education Center. 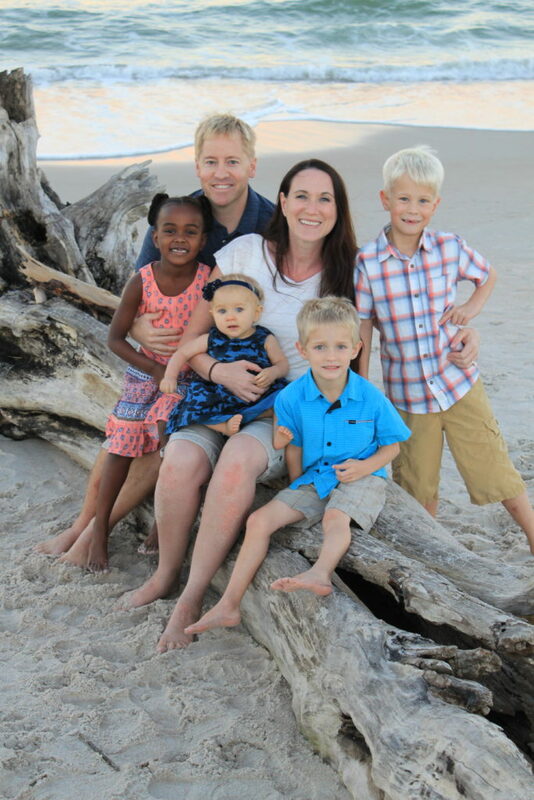 Dr. Sorensen is married and has four beautiful children who are the love of his life. He enjoys spending time with his family, traveling, and doing beach related activities. He enjoys hiking, surfing, basketball, and other outdoor activities. Dr. Sorensen is also very passionate about giving back through volunteering to not only his local community but anywhere around the world where there is a need. He recently had the opportunity to help with disaster clean-up following hurricane Matthew. He has also provided dental care with Mission of Mercy, which treats dental emergencies in the local community. Additionally, Dr. Sorensen has been involved in many dental related humanitarian missions. He spent two weeks in Tonga in the South Pacific giving free dental care to the underserved populations. He has also been to The Dominican Republic on a dental mission as well as Kenya where he helped build a school in a remote farming village. Dr. Sorensen and his wife adopted their oldest daughter from Ethiopia. He hopes to one day be able to do humanitarian dental work in her country of origin. Blue Water Dental of St.Johns offers services for cosmetic dentistry in Ponte Vedra & Jacksonville, FL. Call us today at (904) 395-7771 to schedule an appointment.